They call it "The Shelf". Apple hasn’t exactly given the iPad first priority when it comes to iOS updates, but that could change next month at WWDC where the company is expected to unveil iOS 11. Most of the iOS 11 concepts we’ve seen have been all about the iPhone, but iPad power-user Federico Viticci and Sam Beckett created a beautiful concept that shows some big and simple changes that would transform the iPad from a fun tablet into a pro machine. Features like Finder, Drag and Drop between apps, multi-channel audio and more are on display in the fantastic mockup. Sam Beckett thinks iOS 10's Notification Center could benefit from 3D Touch. Over the years, Apple concept designer Sam Beckett has made some killer videos, exploring possible ways Cupertino could revamp Notification Center. 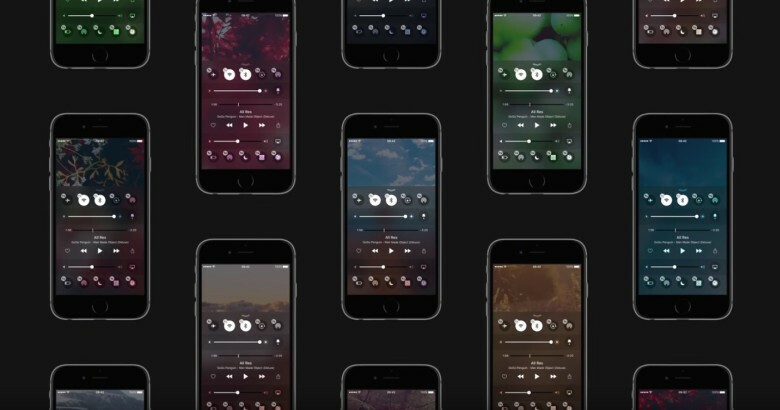 His latest concept again tackles Notification Center, but this time imagines how 3D Touch could make it better in iOS 10. I’m sold. The rumors swirl that when Apple unveils the next iPhone in September this year, it will boast a much larger screen. But what would a thinner, 4.7-inch iPhone with a 1080p display, upgraded 10-megapixel camera, and a 9% thinner enclosure look like? According to this concept by designer Sam Beckett, nearly identical to the current iPhone 5s. Yes, it would be bigger, but it would otherwise have the same proportions, short of shaving a millimeter or two off of the side bezels. 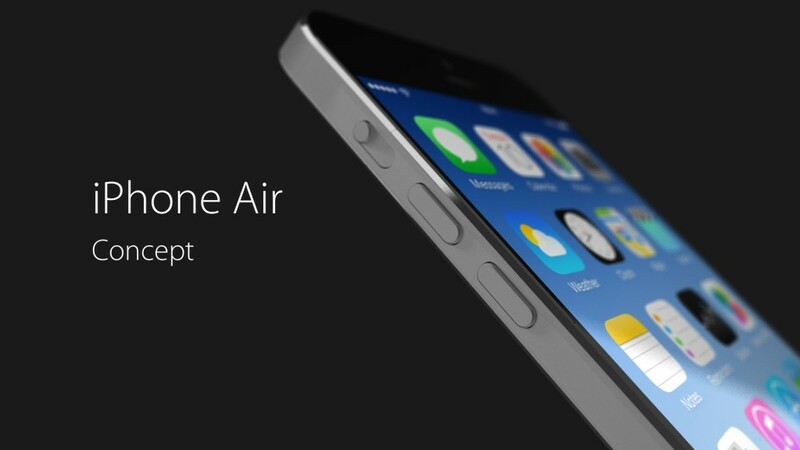 If Apple does release a so-called iPhone Air, I bet this is how they will actually do it. It will look like a natural evolution of the iPhone line so far, not a major design shift.